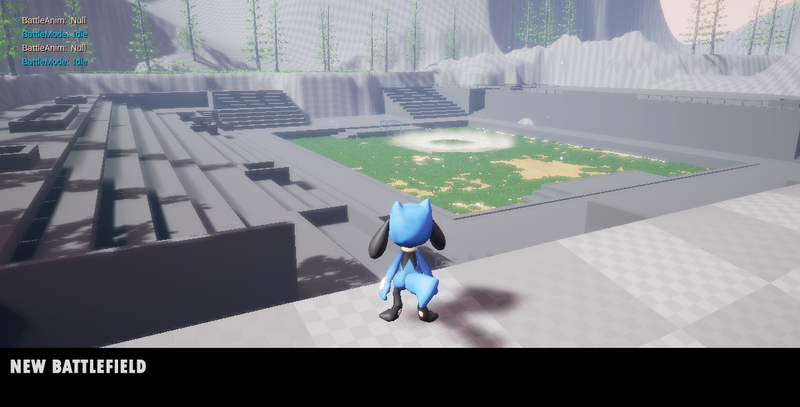 Update about what we are working on and planning, before we release our first pre-alpha playable demo! Its been a while i posted an article about anything. I thought its finally time to post something about our progress and plans! So we are designing a entire new map just for the pre-alpha which will let us show all the features we'll have ready at the time of release. And sorry we still dont have any release date for you, but i hope you can understand there is a lot work to do. Other than demo level, Battle system is progressing pretty good. Still need to make more animations and effects for each move and then sound effects and background music and then implementing all that to make it work as a whole. So yeah lots of work. Designed a new battlefield for the demo. 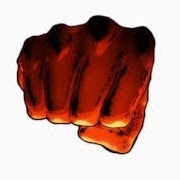 This is where you'll be testing our battle system functionality. We'll provide few pokemon that you can battle with.. so yeah not all pokemon in the whole game will be able to battle as far as our current plan concerns. Yes there will be different battlefield, and all will come at with their specific advantage and disadvantage depending on the Pokemon you are battling with. And yes it'll rise up from the ground when you'll change the field .. cool huh? Different moves will have different effects on the battlefield, which will ultimately make your battle more easy or challenging depending on the Pokemon you are using.. better plan your battle before you begin! 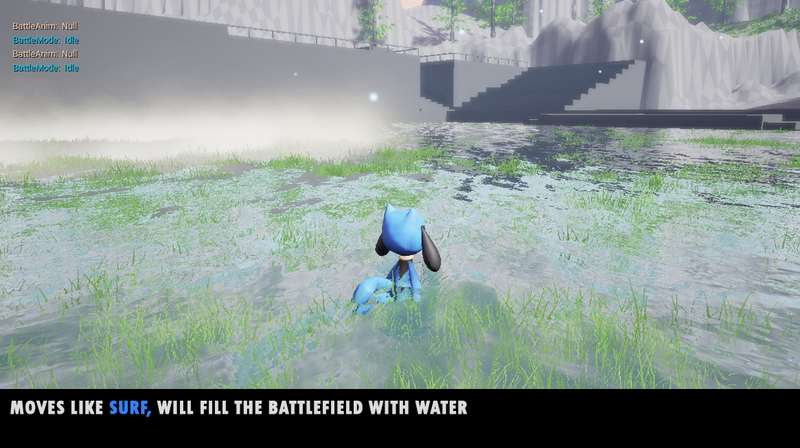 Other than battle system which is like where we spend most of our time working and map assets.. there are other things that we are doing and will be doing: Like making the pokedex work with voice and all. 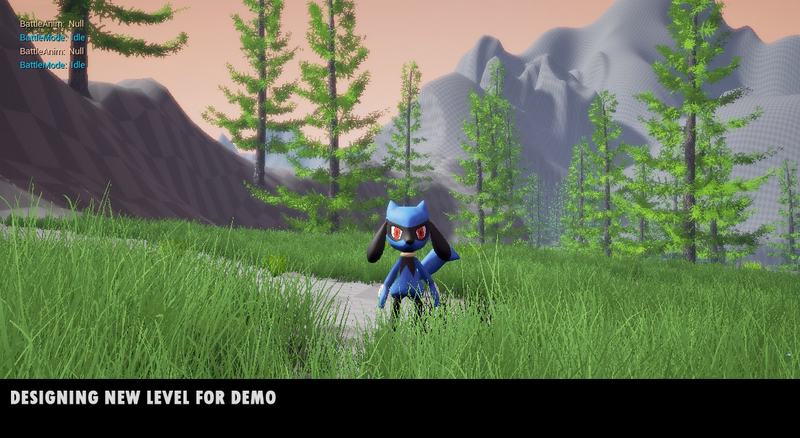 sound effects for battle system, ambient and background music, User Interface for pokedex, battle system and other menus. Then there are few features we haven't revealed that you'll find out about in the pre-alpha itself. Also, demo will also contain some missions and treasure hunts and few hints about the actual storyline .. ah and few legendary cinematic! Just 1 question, will it be friendly for ppl who are new to the whole pokemon thing and dont know A-Z about it? But to answer your question, yes there will be tutorials and everything will progress in a controlled manner, so anyone can follow the game easily. my question here its how the F**K they got permition to do all this awesome work :D! You do not need permission to make fan content! although when this game gets big and Youtubers start posting vids about it nintendo will find out and they have taken down fan made games before. i would suggest removing "Pokemon" from the title and anything else that affects copyright infringement. Just saying, wouldnt want to see your hardwork go to waste. I can barely believe this is actually happening, thanks for all the hard work. Roughly how many pokemon will be available? But how many will be available for the pre-alpha? Guessing that primarily depends on how many additional features will go into the pre-alpha. You have one date of pre-alpha ? Damn does this sound like a great project. Been following it from the very beginning and I can assure you all that the author/authors really want to deliver a great product to us all. 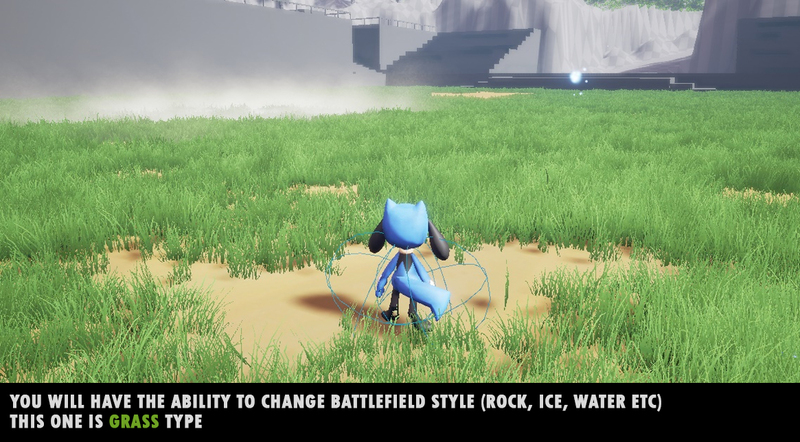 The ideas for the changing battlefield is great, and of the things I'm looking out the most is definetely the battle system, which really sounds solid. As always, Keep up the great job! my hopes died out after pokemon generation's creator resignision and to be honest i thought it would happen the same thing here but im here a long time and i can say that the word give up is realy not in ur vocabulary. I can wait to play this on my youtube channel. keep up the good work. cuando se podra descargar ? Is this project dead or still WIP?